If you spend much time in a church gathering, it won’t be long before you come across the ‘Trinity’ in some way or other. The idea can be so commonly referred to that maybe you feel embarrassed to admit you don’t really know what it means. My aim in this short space is to unpack the word ‘Trinity’ so that we can delight more deeply in our God. You won’t be able to find the word ‘Trinity’ anywhere in the Bible. But it is a truth that oozes from the whole Bible and articulates a faithful understanding of the Biblical data even though it challenges our minds. 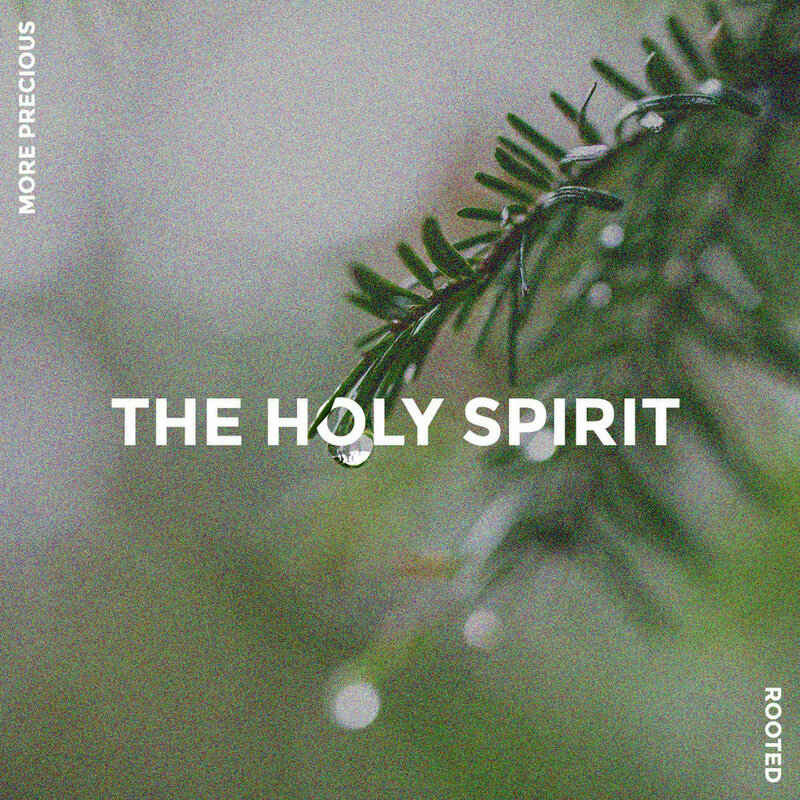 It recognises that the Father, the Son and the Holy Spirit are all identified as God (Phil 1:2; John1:1; Acts 5:3-4) and that the Holy Spirit isn’t simply a force or spirit of God but a Person (Acts 16:7-15 shows the Spirit is a ‘he’ not an ‘it’). But what does this really mean? 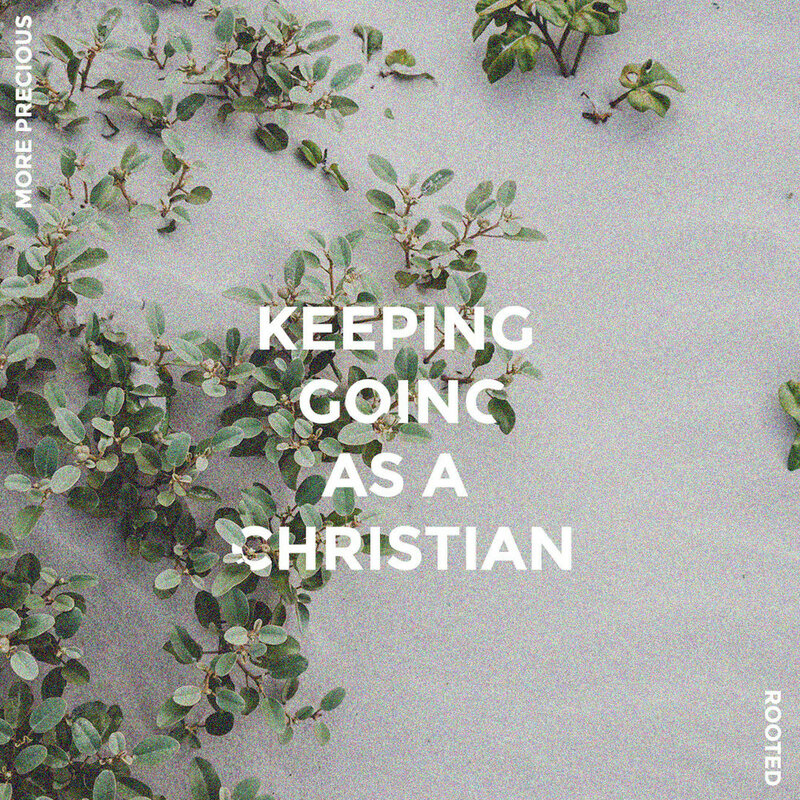 How do I stay a Christian? If there’s one area that has caused some degree of confusion in church and theology since the New Testament was assembled all those years ago, it’s the role and person of the Holy Spirit. Who is He, what is He, and what does He do?